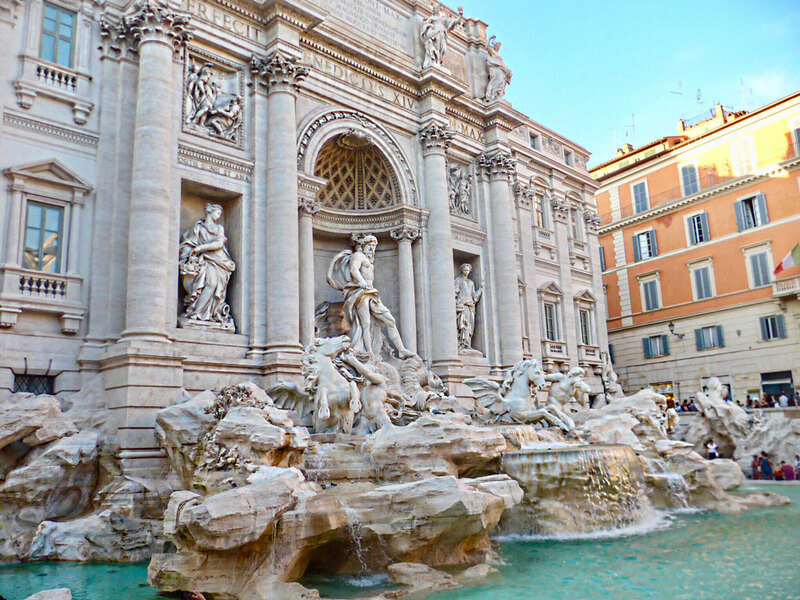 Rome is one of the most romantic and picturesque cities in Italy. There is so much to see, so much to do and SO MUCH TO EAT. Where you stay can make or break your vacation. So to help you decide, I put together a list of some of the tops hotels in the city. I would have to rate this as my favorite hotel in Rome because of their gorgeous outdoor pool and prime location. 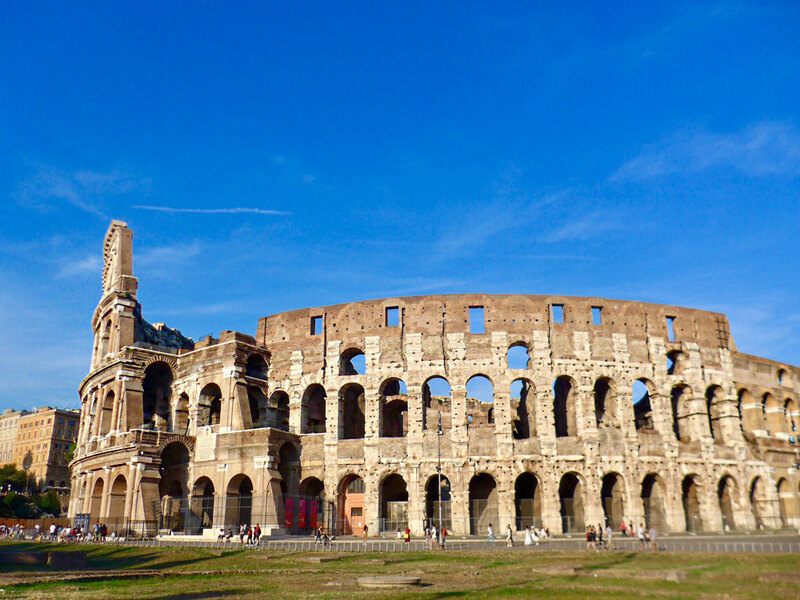 If you are visiting Rome during the summer, then this is THE PLACE to stay! The rooms are newly renovated and spacious. It is in a great location, only a 2 minute walk to Piazza Del Poppo and a 10 minute walk to the Spanish Steps. I also really enjoyed the breakfast at this hotel – they serve super soft and fluffy scrambled eggs (just the way I like them)! It was incredibly hot during my visit, so the pool absolutely saved my trip. JK Place is the sister hotel of the JK Capri which is a favorite. This little gem is so stylish and stunning! Everything from the lobby to the gorgeous rooms is absolutely incredible. Also in a perfect location, JK Place Roma is only a 5 minute walk from the Spanish Steps and is right in the middle of the best shopping you can find in Rome. If they had an outdoor pool and a spa, this hotel would be one of my top choices, but we can’t have it all! This hotel is one of the oldest and most classic hotels in Rome. It is in a great location making it convenient to walk to the Trevi Fountain and Spanish Steps. It is also near all of the high end shops, my favorite being Fendi’s gorgeous flagship store. The rooms are a bit outdated in my opinion, but they are still quite charming. The garden is what makes this hotel so special. It is stunning and excellent for lunch or pre-dinner drinks (they make strong Nedi Martinis). Also, the luxurious spa here is another bonus of which some of the other hotels don’t have. Rome Cavalieri is a Waldorf Astoria Resort that is a short drive from the center of Rome and all of the historic sights. A major bonus about this hotel for me is that they have a spacious outdoor pool and a gorgeous spa! 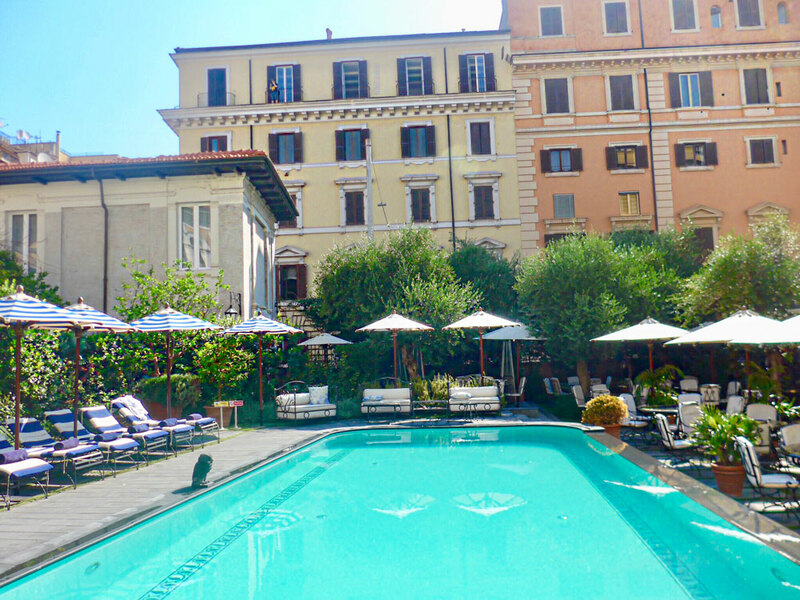 If you have a few extra days in Rome, this is a great place to stay in where you can find a reprieve from all of the sightseeing and enjoy some downtime by the pool or in the spa. I also highly recommend dining at their restaurant La Pergola. It is the only 3 Michelin Star restaurant in all of Rome and the food is exquisite. Take a walk through Trastevere. It is a bohemian area with lots of locals, super cute trattorias, craft beer pubs and gift shops.